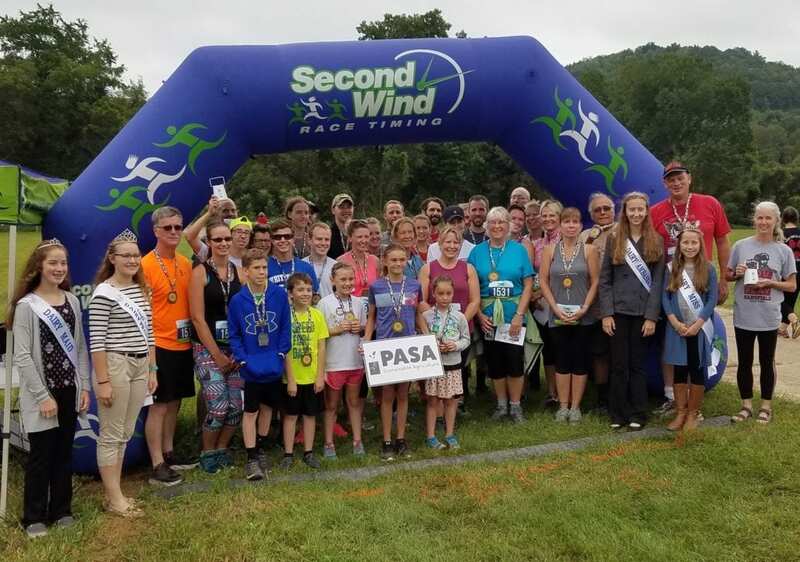 A huge THANK YOU to the nearly 200 walkers and runners, and 19 sponsors, who joined us earlier this month at our 6th Annual Dairy Dash 5K and 1-Mile Memory Walk. Collectively, you raised more than $10,000 to support sustainable farming education through the Shon Seeley Legacy Fund! 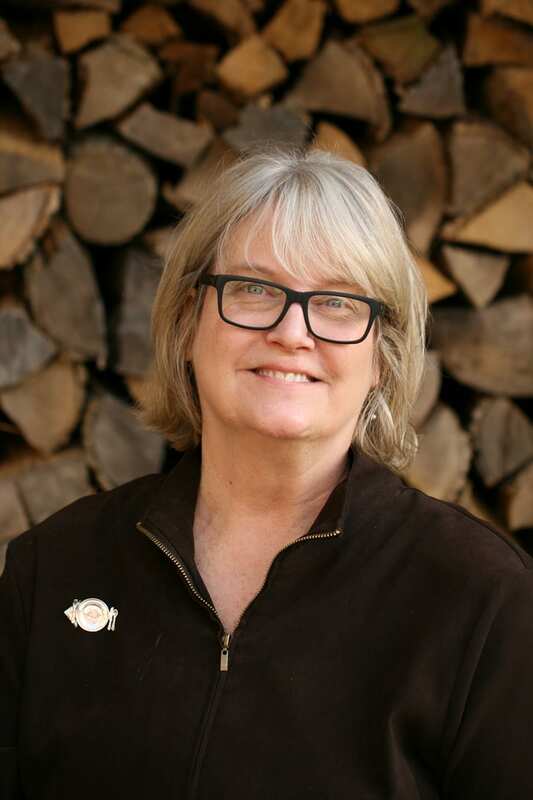 This funding fortifies our educational programming—including our year-round workshops and annual conference—and advances the agrarian principles our friend and farmer-member Shon Seeley held dear, such as livestock grazing and native pasture grass management. We are so grateful for your support. Check out photos from the event. We are especially grateful for the support of Coach Mike Rohl and the Mansfield University Athletic Department. They do an incredible job of maintaining and preparing the course, as well as staffing the event with student athletes. We couldn’t do it without them! 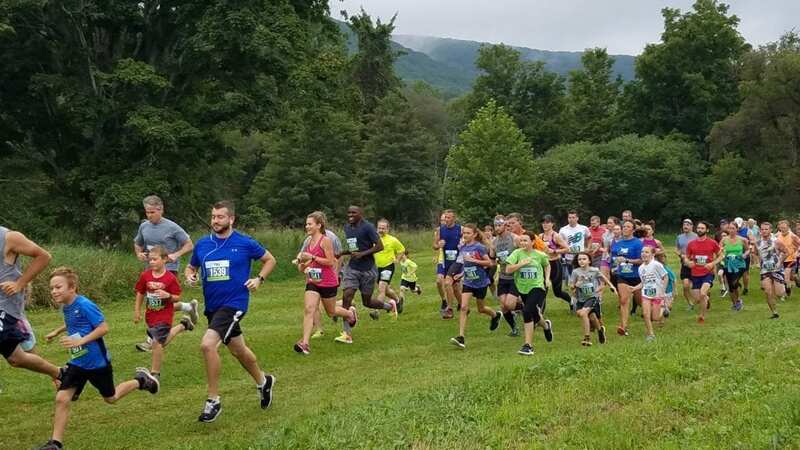 The Dash took place on September 1st at the scenic Lambs Creek Recreation Area in Mansfield, Tioga County. The 5K was chip timed, and awards were given to top finishers in eight age groups. The overall top female finisher was Michelle Rohl of Mansfield with a time of 21.23.67, and top overall male finisher was Rory McCleary of Dallastown with a time of 18.12.71. Check out the full results. Seeley, who at age 29 had already made his mark as a holistic dairy farmer, lost his life in 2012. At the time, he was actively farming with his family at Milky Way Farms in Troy, Bradford County. To learn more about why we celebrate and honor Shon’s legacy, we invite you to read this profile of him that was recently published in Mountain Home Magazine. Next year, the 7th Annual Dairy Dash will take place in late September, which will allow school athletic departments to participate, and will feature a team trophy run. We hope you’ll join us!